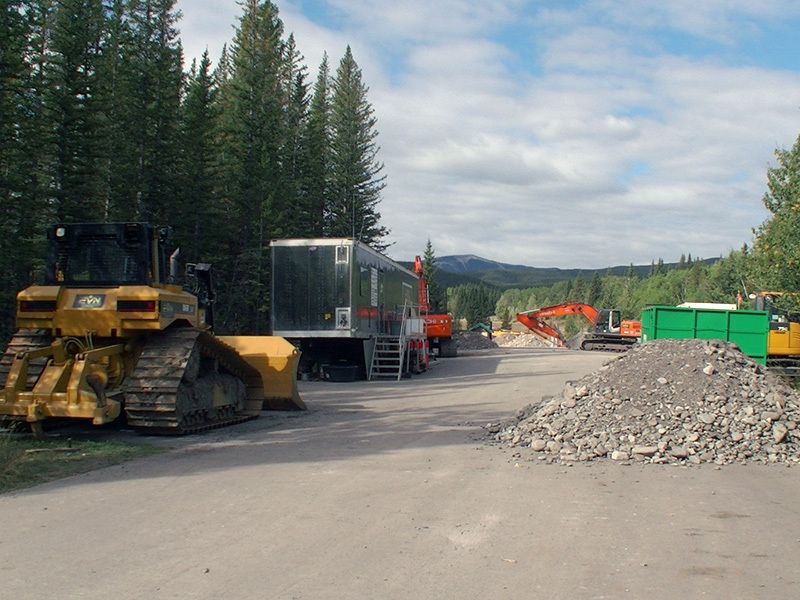 Long the unloved part of Kananaskis, despite their popularity, The Elbow Valley and West Bragg Creek in Kananaskis have been the beneficiaries of investment and some major upgrades. 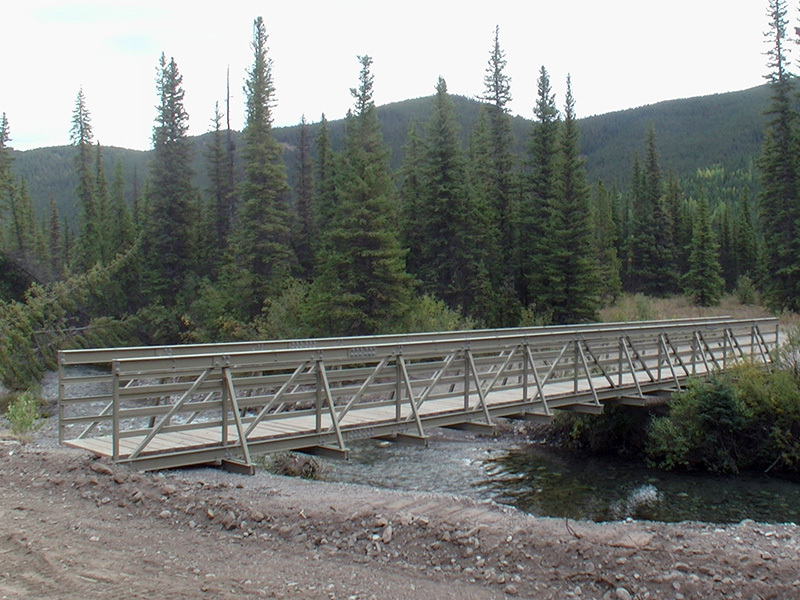 Part of that is due to the repairs required to restore the damage done by the 2013 flood; part due to an enhanced trail system and a surge in visitor traffic. 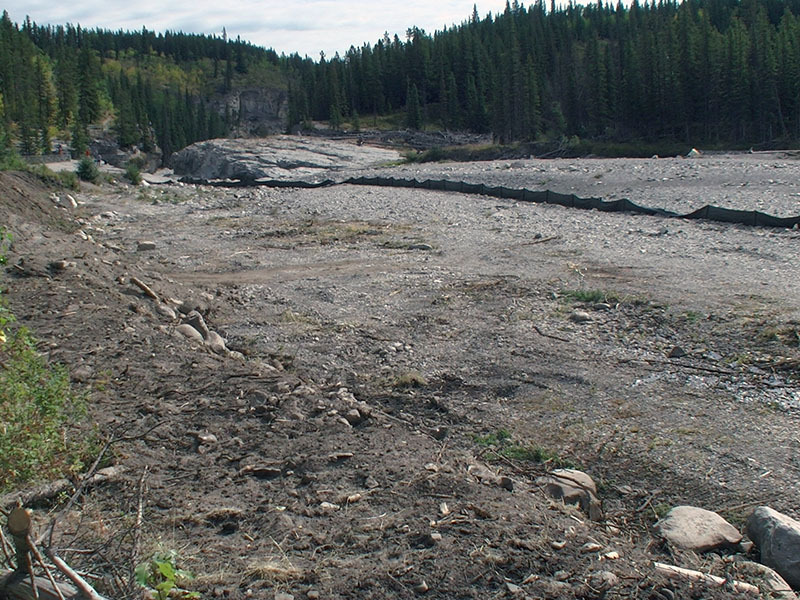 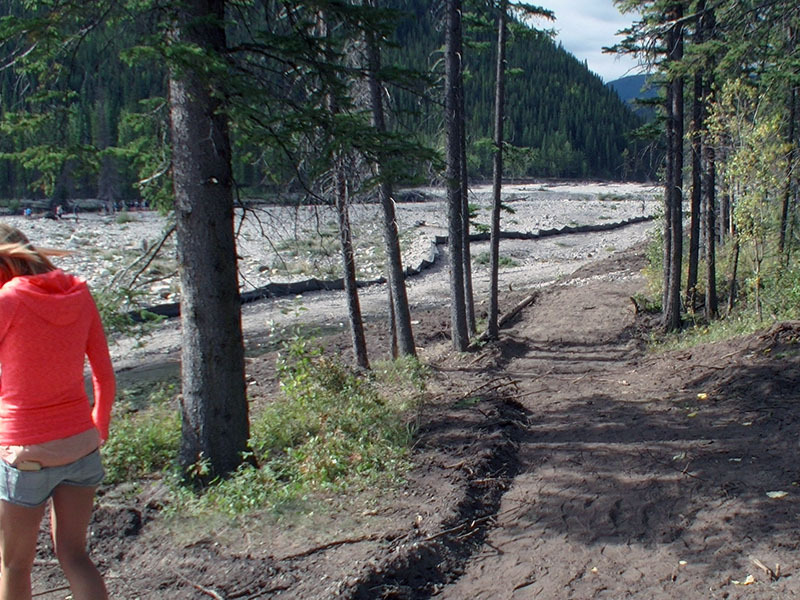 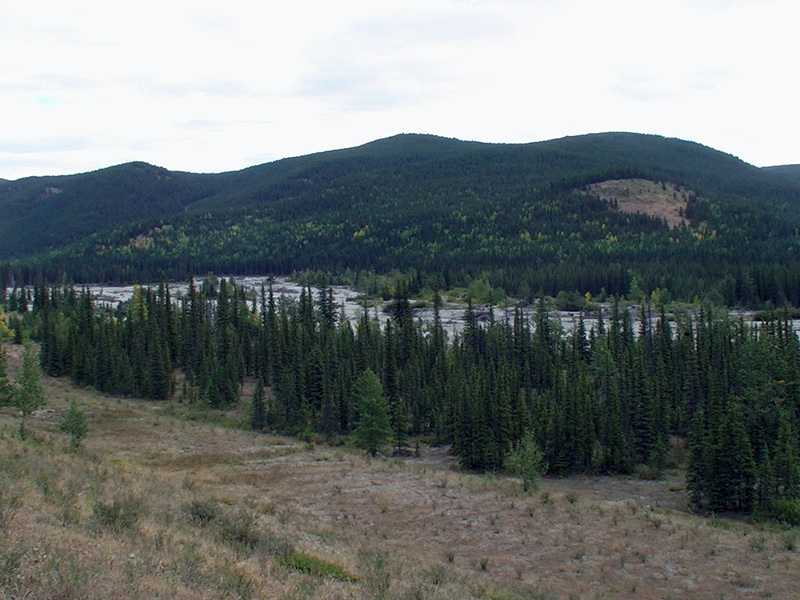 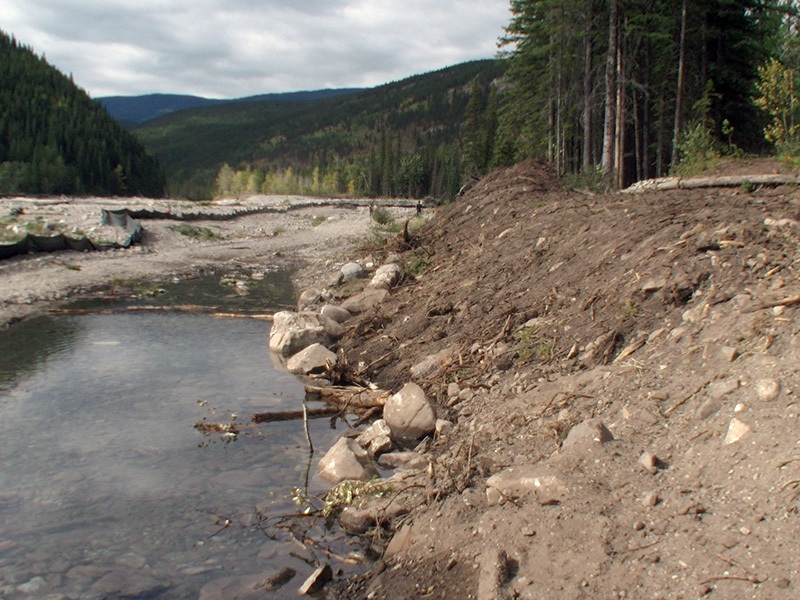 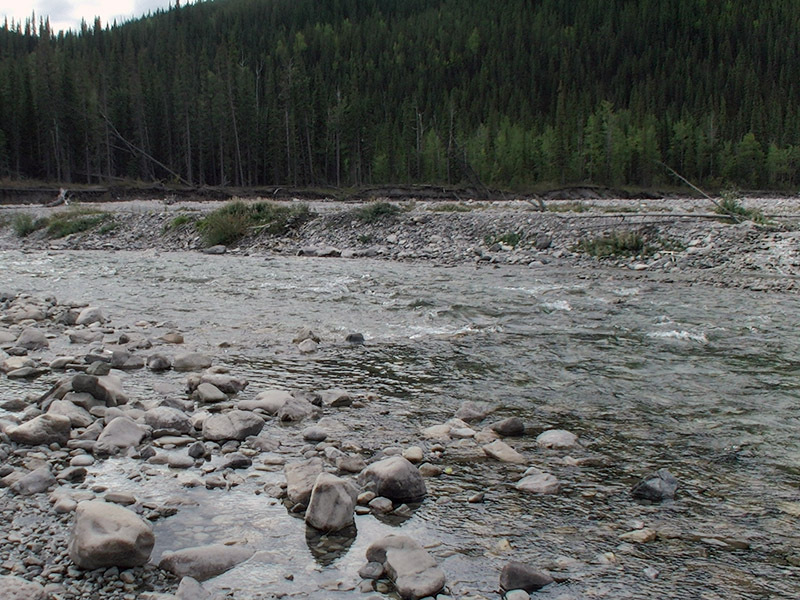 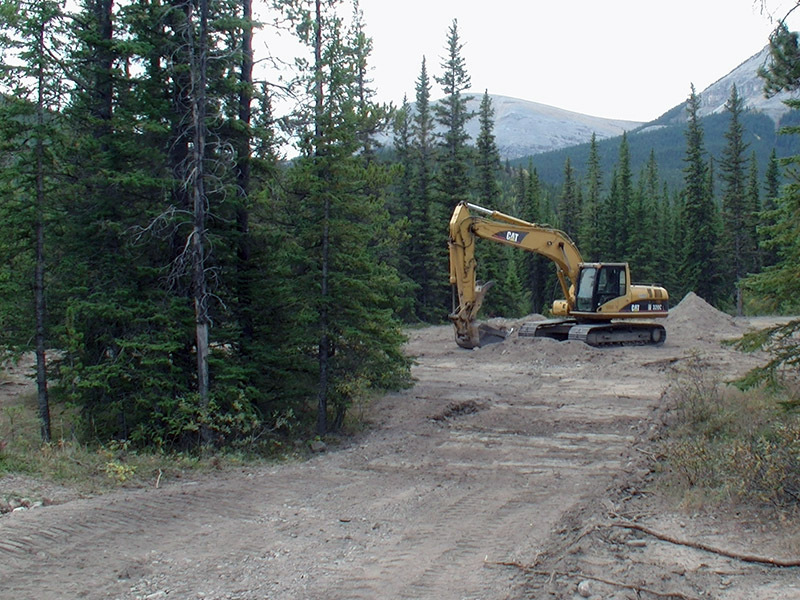 The Provincial Recreation Areas at Allen Bill, Fullerton Loop, River Cove, Elbow Falls, Cobble Flats, Forgetmenot Pond, the Little Elbow Trail and West Bragg Creek will, by the end of October, 2017, have been reborn. 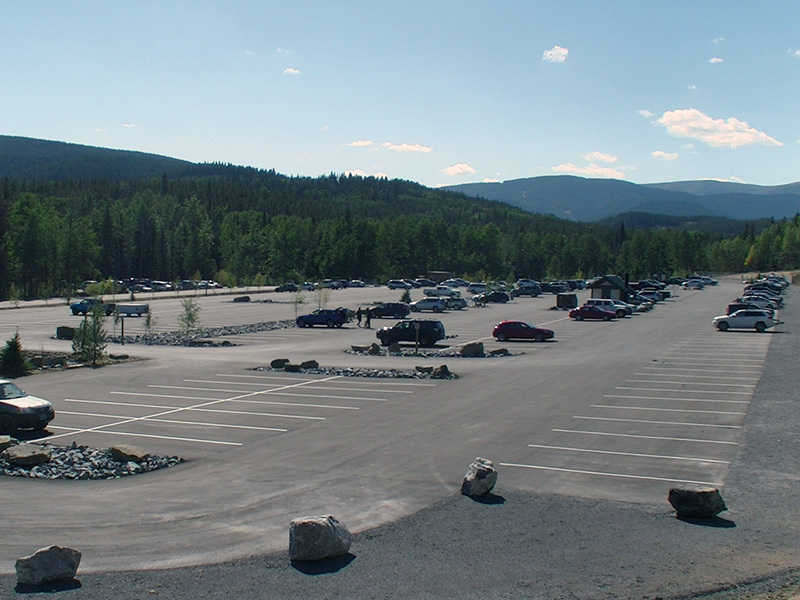 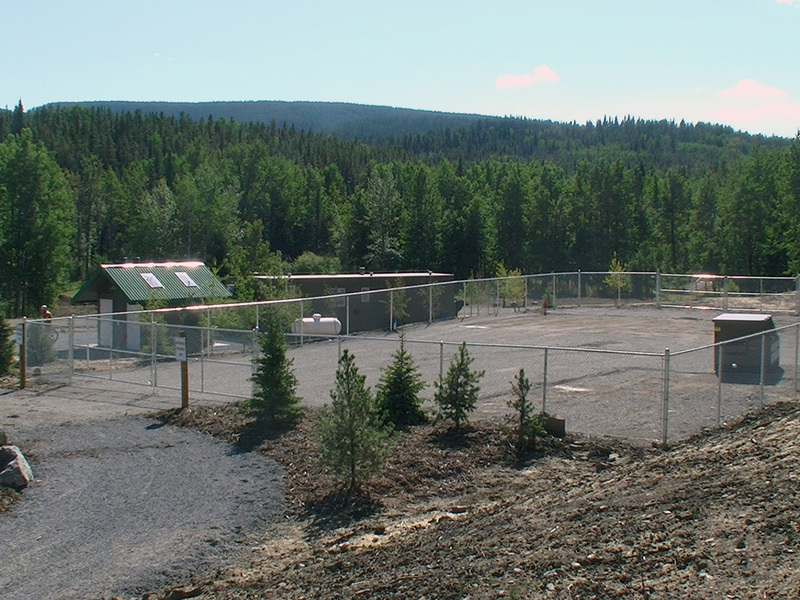 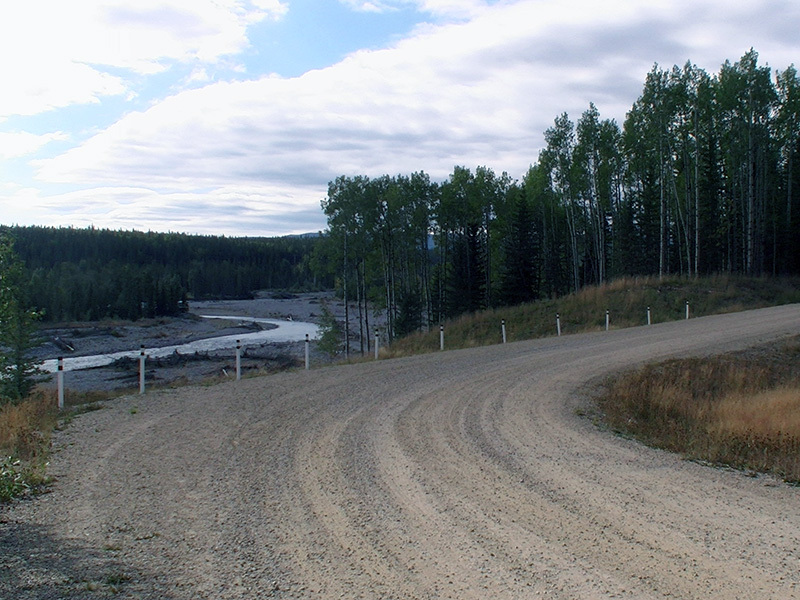 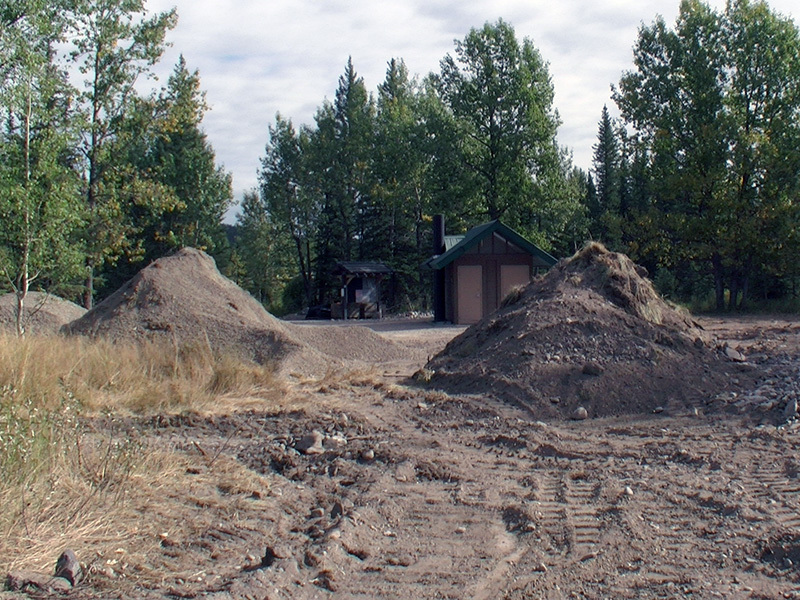 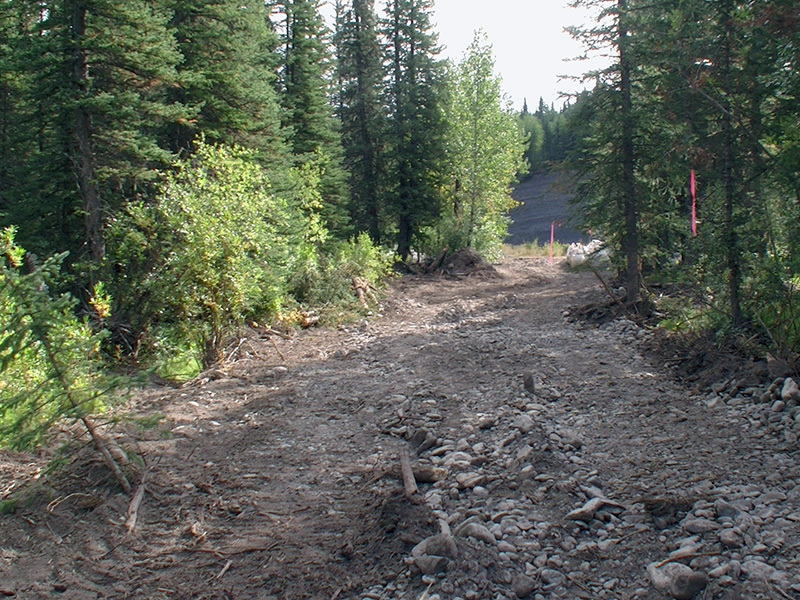 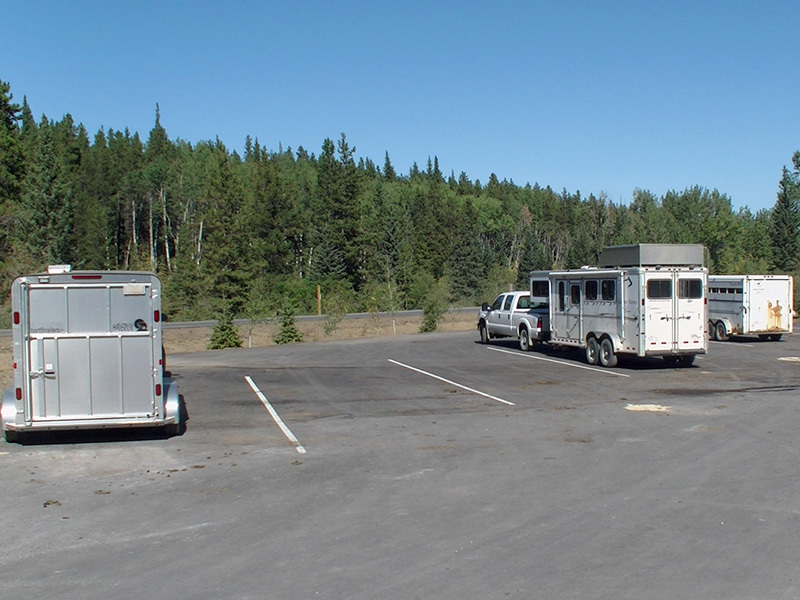 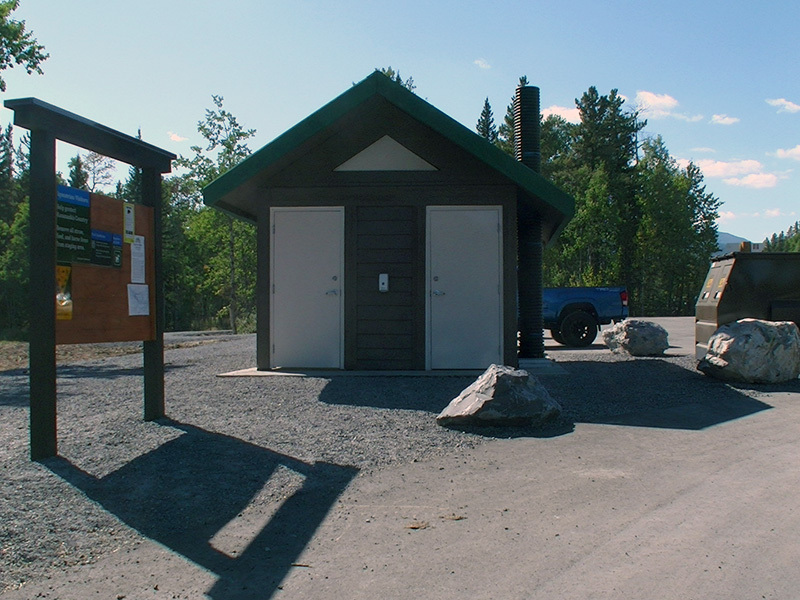 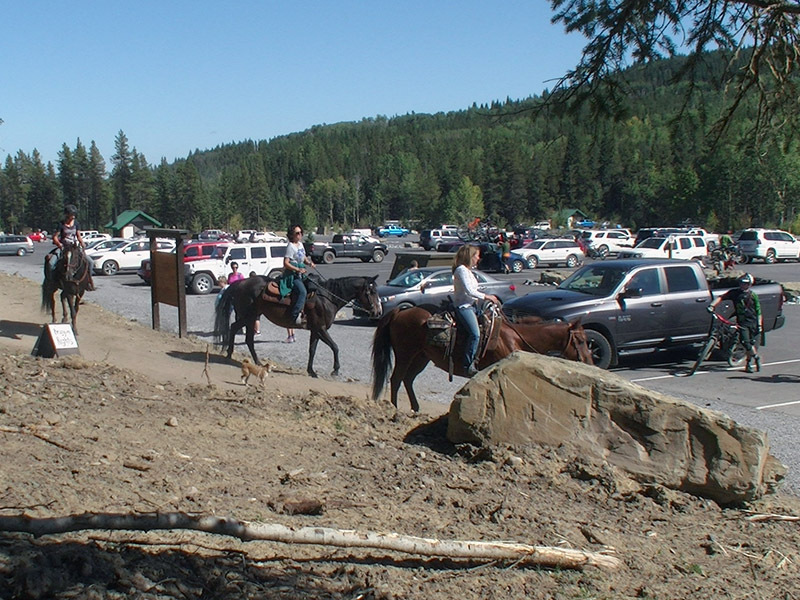 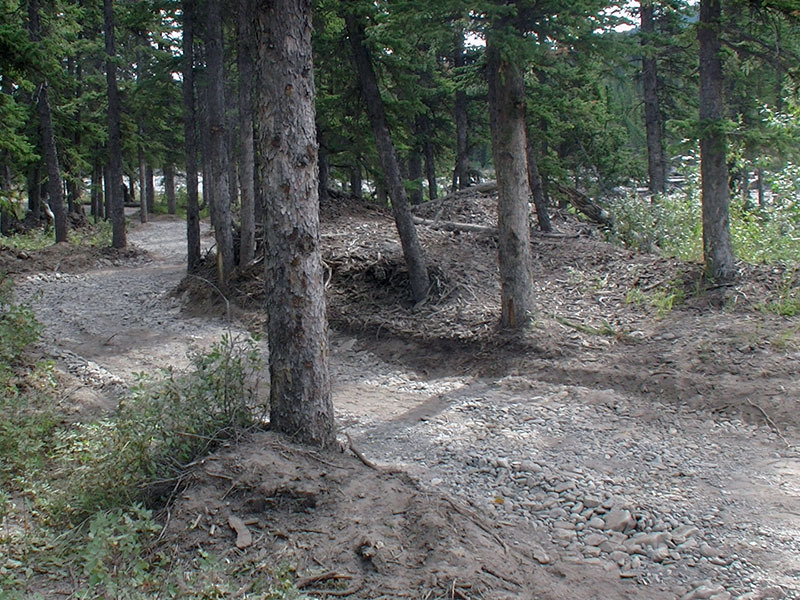 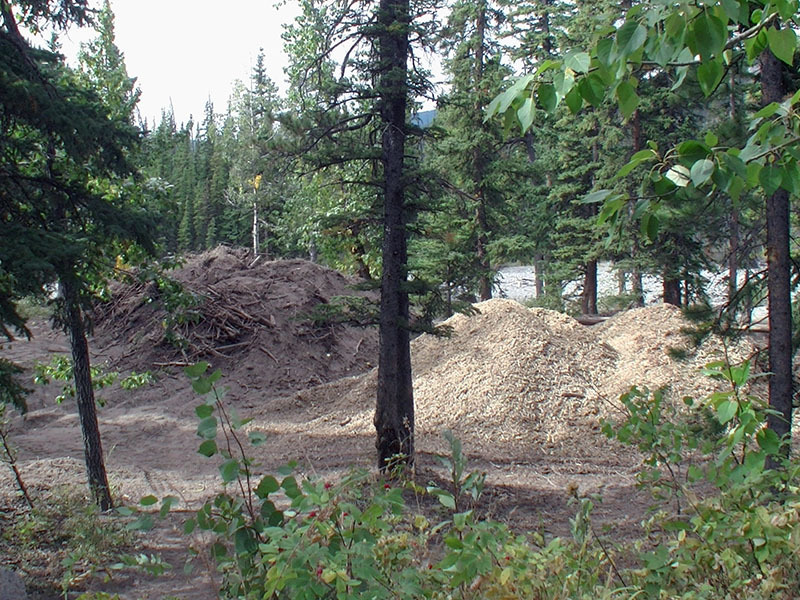 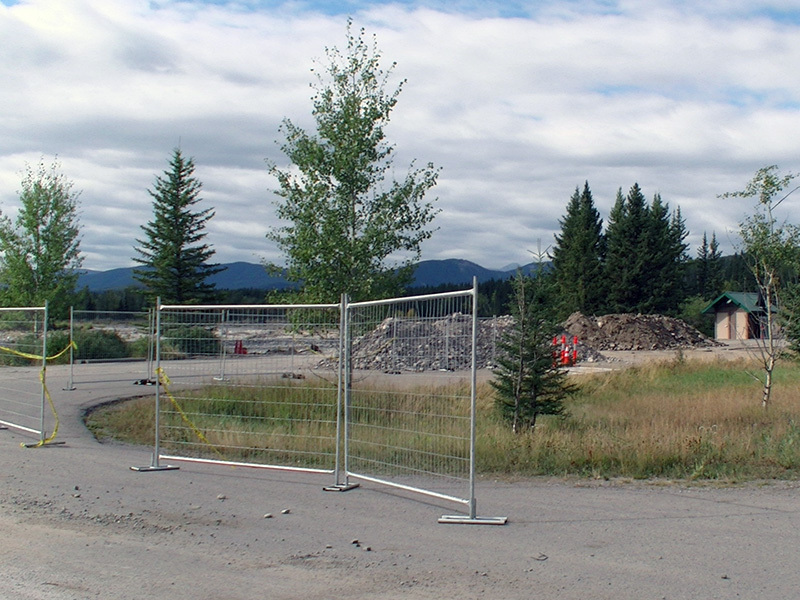 The biggest project was the new parking lot, landscaping and facilities at the West Bragg Creek Provincial Recreation Area. 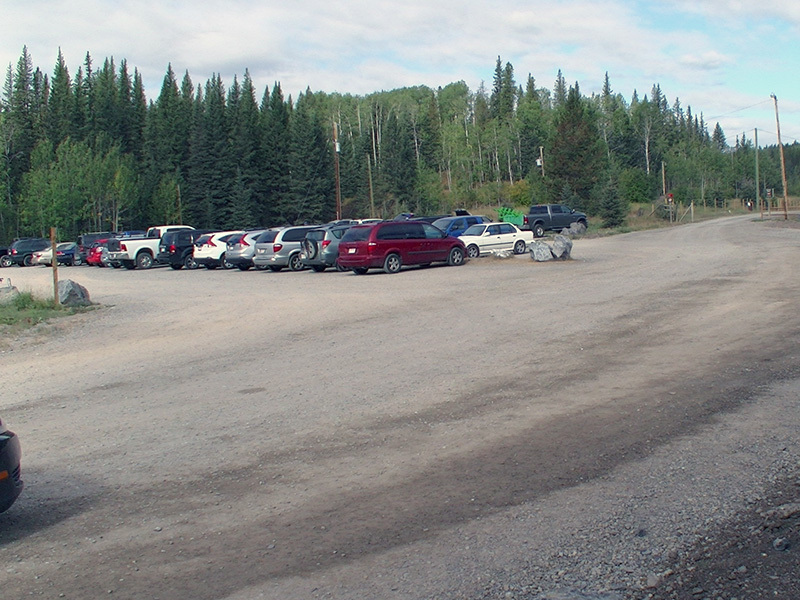 Seriously inadequate parking for 100 cars, now accommodates almost 500, with pavement and slot lines. 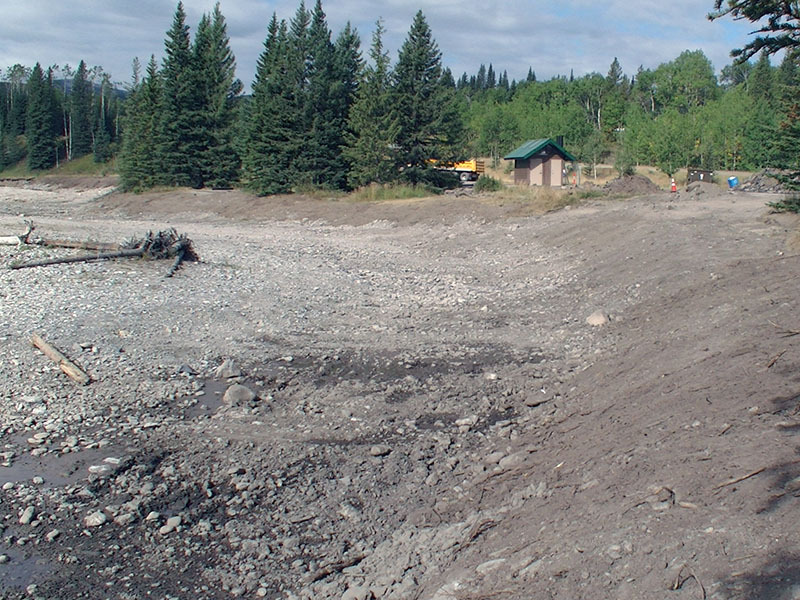 Allen Bill appears to be getting a lot of attention, but the dam and the pond upstream from the dam are gone. 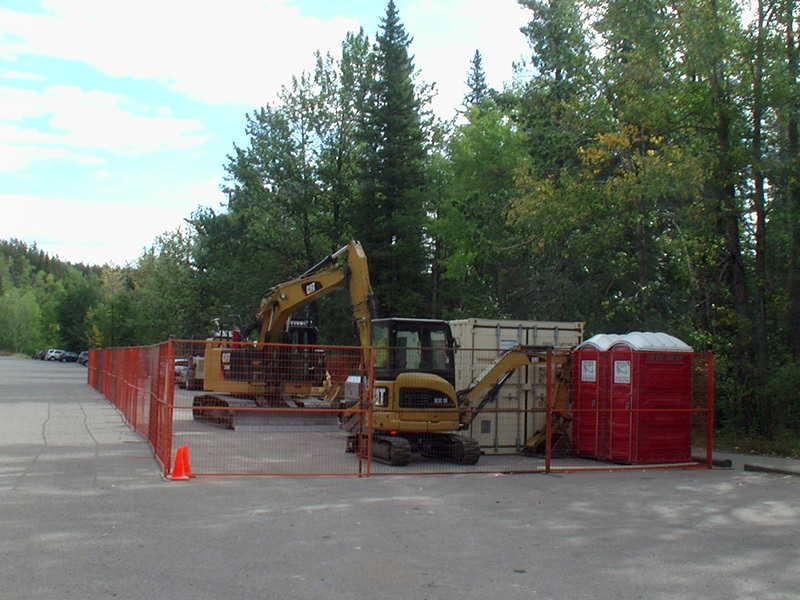 Another major upgrade is Cobble Flats, with a new paved access road, paved pathways and loads of picnic tables. 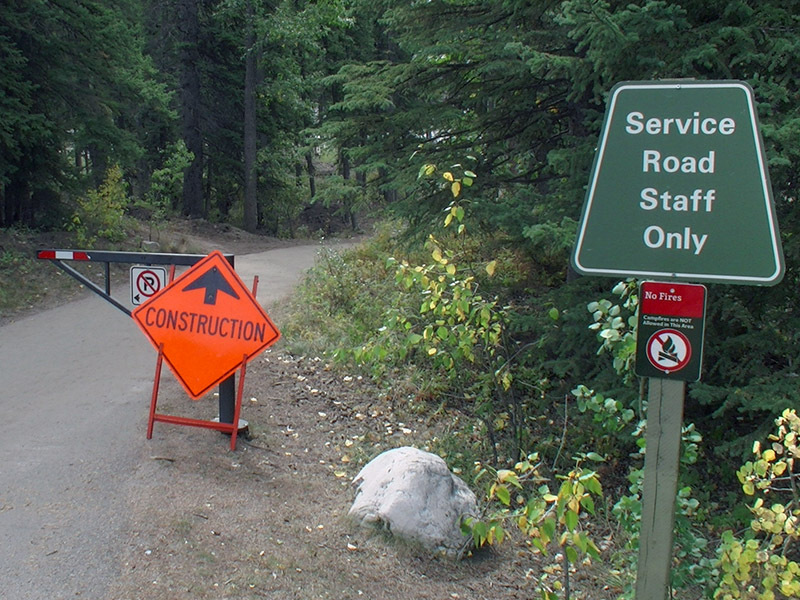 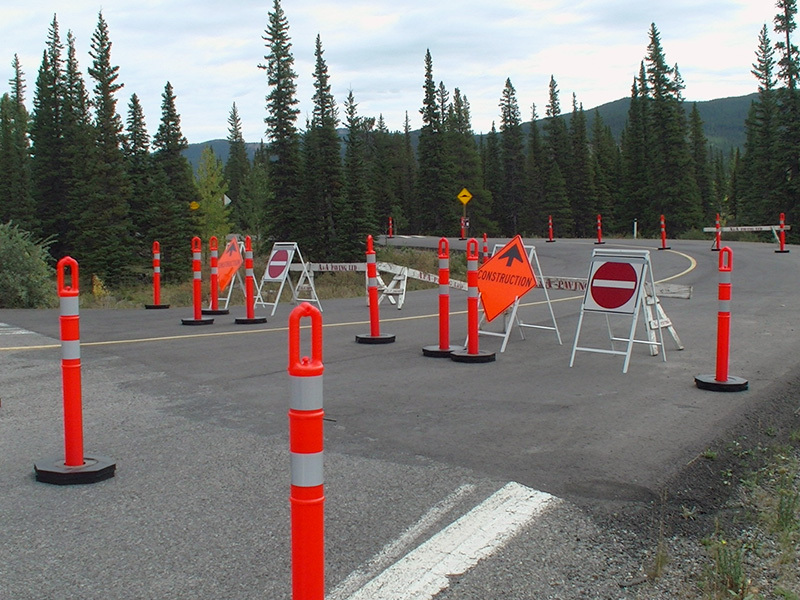 It appears the administration is trying to encourage family picnics there over Elbow Falls which will have few tables and a bare minimum of pathways. 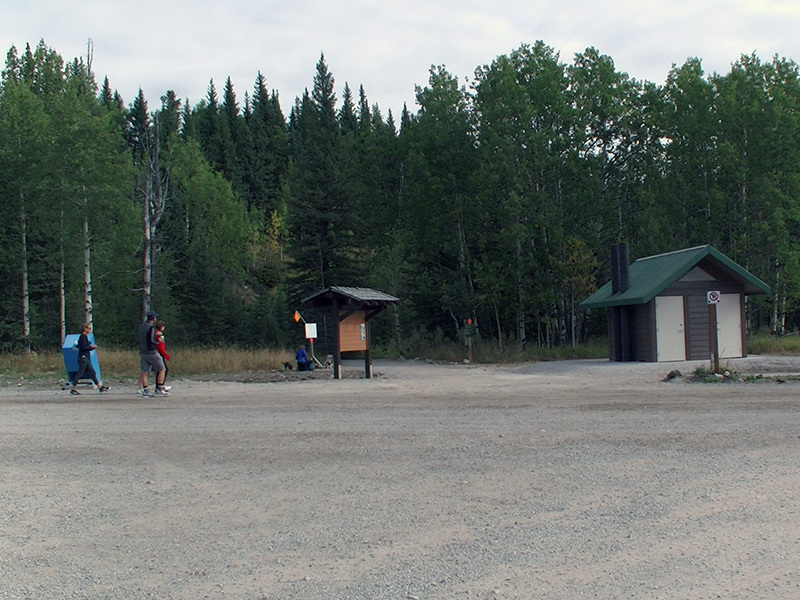 I say that because it will always be a popular destination for visitors. 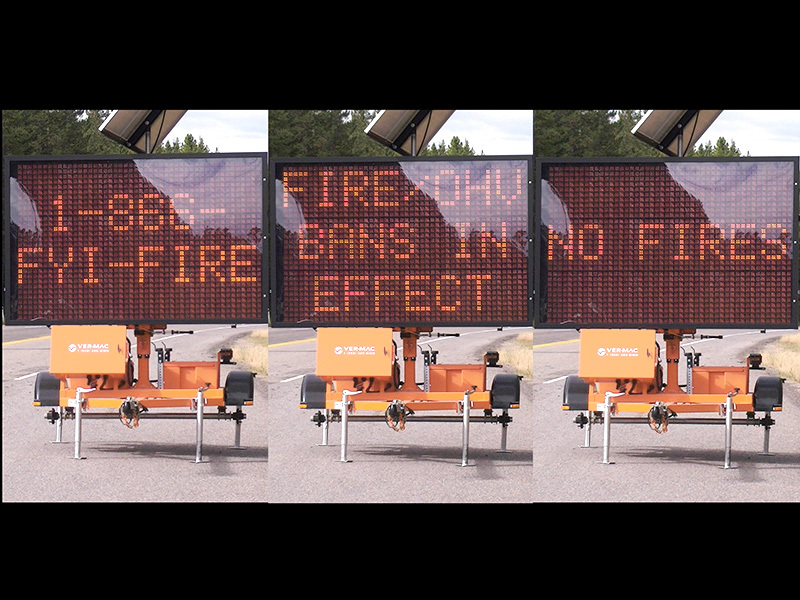 The other important notable event of 2017 was the threat of wildfire and the ever-present smoke from the fires in British Columbia. 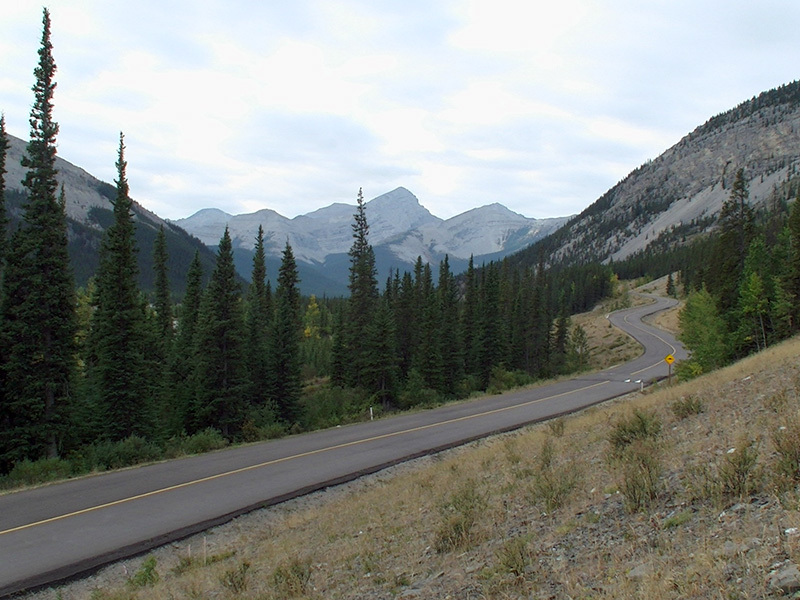 At one point I heard they planned to close Kananaskis due to the risk of wildfire. 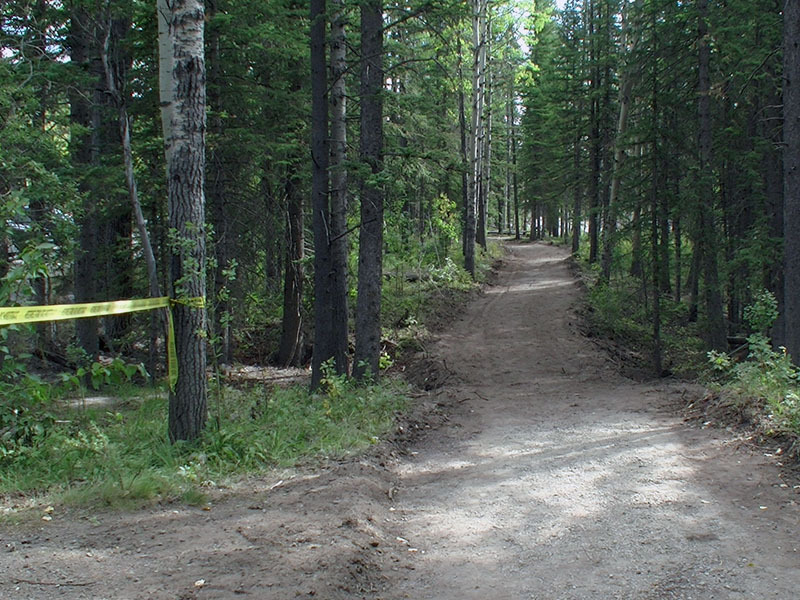 It’s also important to note, there is a bear warning for the area. 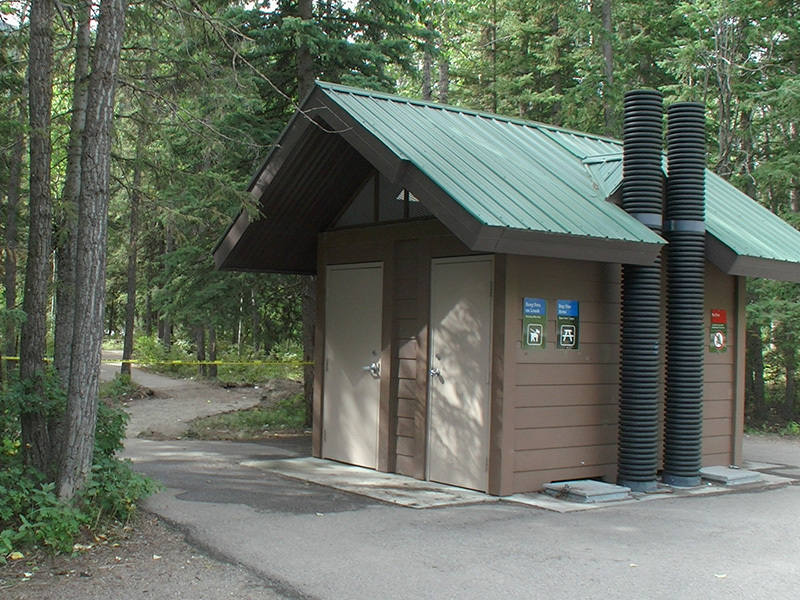 Carry bear spray. 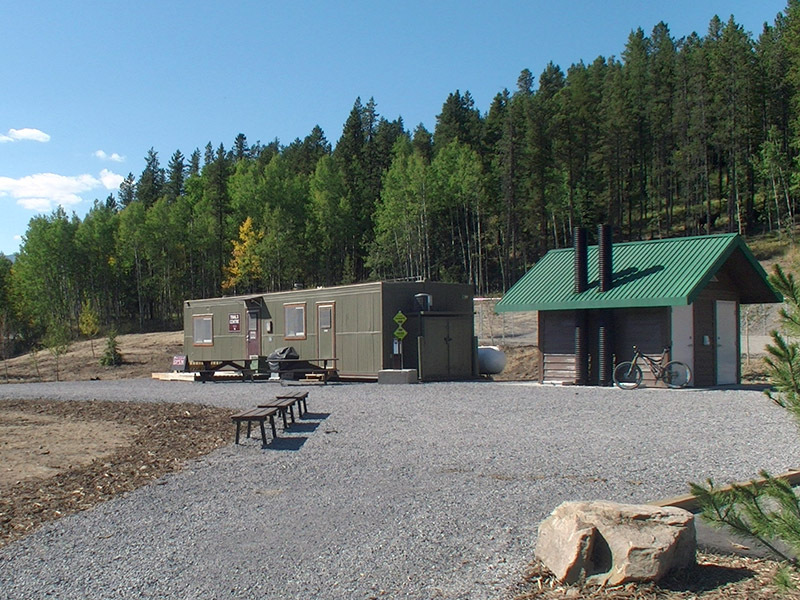 Moving forward, we now have excellent facilities to enjoy all of the wonderful experiences available in the foothills of the Rocky Mountains.